BlueStars Diesel Power Technology Co.,Ltd was founded in 2006, focus on diesel fuel injection system spare parts & assemblies. Our products are Diesel Nozzle (includes types of DN..SD.., DN..PDN.., DLLA..S.., DLLA..SN.., DLLA..PN.., DLLA..P..,DSLA..P..,BDLL,AMBAC ADB and etcs); Diesel Plunger& Barrel (includes types of A, AD, P, PS7100, PS8500, MW, EP9, PD3, PD-3), Yanmar Plunger& T Elements; Delivery Valve (A,P,Same Pressure D.Valve,Same Capicity D.Valve,VE D.Valve) for VE Injection Pump & In-Line Fuel-Injection Pump, Fuel Injector, Rotor Head,Cam Disk,Cam Plate,Feed Pump,Supply Pump,Drive Shaft,Roller Ring,Roller Assy,Control Shaft,Regulating Valve,Magnet Valve(12V,24V),Cross Cube,Hand Primer and other diesel pump parts. The comprehensive range of injection fuel pumps &spare parts are fitted to a variety of applications worldwide, including car, light commercial vehicles, agricultural, industrial and marine engines. We supply aftermarket products for Caterpillar,Komatsu,Cummins and Iveco heavy cars and equipments too,such as Electronic Injector,Pencil Nozzle,Capsule Nozzle, Plunger Barrel for CAT3116/3126/3306/3406/3408/3412 series and etcs,Cummin NH220,NT855,NTA855,KTA19,KTA38 and etcs. BlueStars Diesel started to supply Common Rail System products to our overseas markets since 2005,with Common Rail Nozzle, Common Rail Injector Control Valve, Control Shaft and so on CR Pump parts.More and more types of Unit Pumps(UPS-Unit Pump System),Unit Injector(UIS-Unit Injector System),EUP-Electronic Unit Pumps,EUI-Electronic Unit Injectors are under developing and manufacturing in our factories,can be perfect replacement of famous brands,and enjoy a good reputation with the customers. 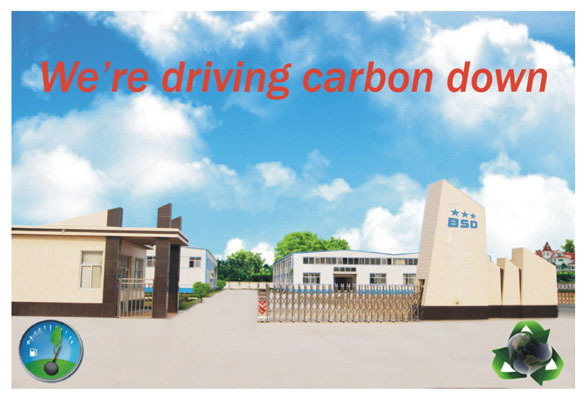 Our company locates in Putian City,Fujian,South-Eastern of China,a land full of challenges and opportunities! Here,we offer our customers a service that is second to none.